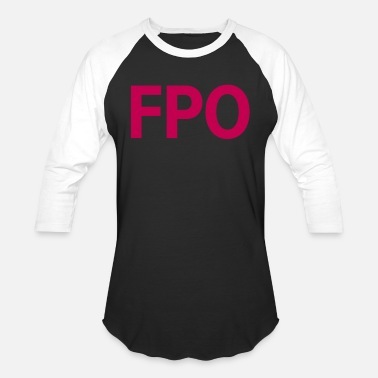 Can’t be combined with promo codes. Valid through to 05/01/19 on www.spreadshirt.com. Applies to the 5 cheapest products. The volume discount is an additional discount and applied first. Not valid towards the purchase of gift certificates. 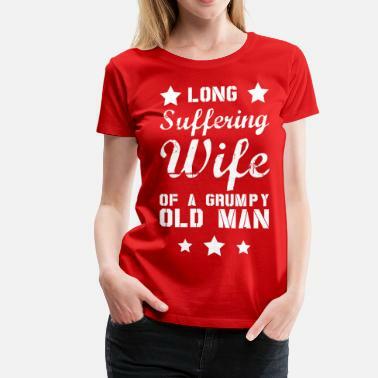 Long suffering Wife of a grumpy old man.